The African continent is home to some of the mightiest waterways on Earth, including the Nile, the Congo and the Zambezi rivers. There are also several Great Lakes, while the coastal archipelagoes are as beautiful as they are diverse. Exploring by boat is a wonderful way to experience these waterbodies and the magnificent scenery that surrounds them, with the benefit of avoiding travel on hot and dusty roads. In this article, we look at five of the best African boat cruises and safaris, ranging from luxury Nile charters to budget-conscious ferry trips across Lake Malawi. 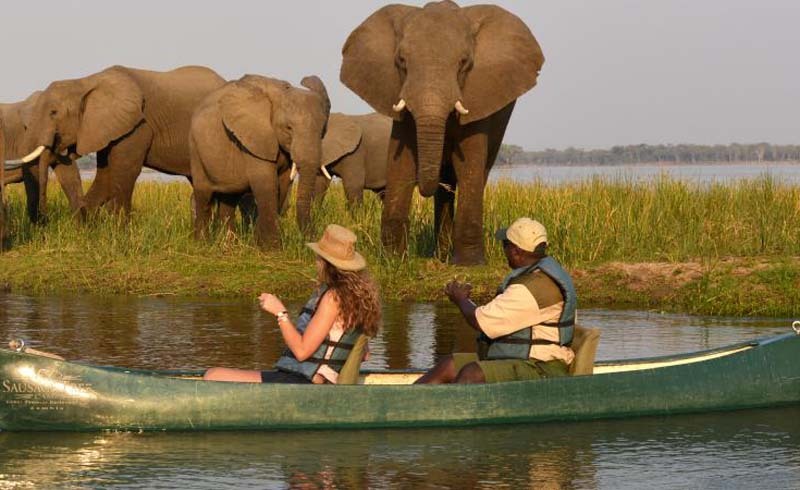 Hop on board luxurious houseboat the Zambezi Queen for an unforgettable water safari along the Chobe River. The Chobe marks the border between Namibia and Botswana, and supports an incredible variety of animal and birdlife. 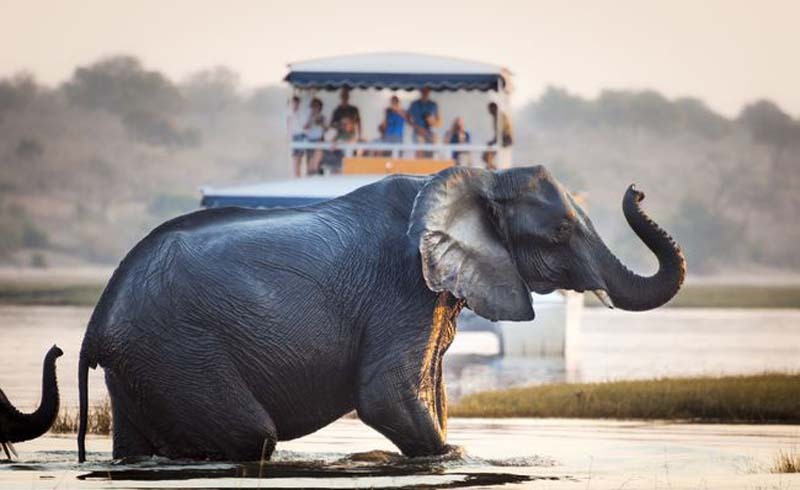 Each of the boat's 14 air-conditioned cabins features its own private balcony, from which you can watch elephants drinking at the river's edge, or multi-colored birds nesting in the banks. There's a swimming pool on the upper deck for cooling off after a busy day, and a restaurant that serves gourmet cuisine. The cruise lasts two or three nights depending on your itinerary, and explores approximately 25 kilometers of the river. Game-viewing, birding and fishing are all part of the experience. Head to the Quirimbas Archipelago in northern Mozambique for postcard-perfect white sand beaches, swaying palms and turquoise waters. One of the best ways to experience the archipelago is on an island-hopping safari from Ibo Island Lodge. Your mode of transport is a traditional Arabic dhow, motorized for added reliability as you travel in between deserted sand banks and paradise islands. At each stop, you'll have the chance to go kayaking, snorkeling or scuba diving on crystal clear reefs populated by shoals of colorful tropical fish. In the evening, the dhow's professional crew will set up camp for you on one of the uninhabited islands, where you'll dine on fresh seafood cooked over the fire and revel in the splendor of the star-filled night sky. 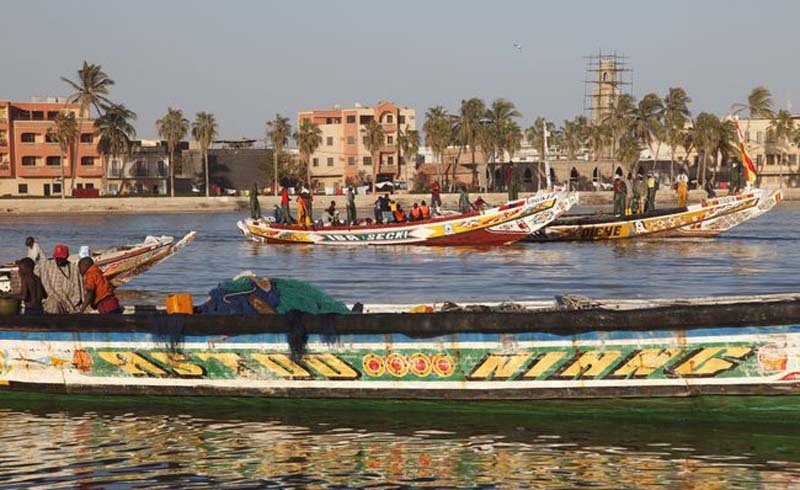 The Senegal River forms the border between Senegal and Mauritania and for half a century the Bou El Mogdad has steadily sailed these waters. Four times a month this lovely old-fashioned ferry plies its route between Saint Louis, the old capital of French West Africa, and Podor on the edge of the Sahara Desert. There are two departures from Saint Louis, and two from Podor. Wherever you embark, the six-day cruise takes you past old French forts; Tukolor, Wolof and Maure villages; and the amazing Parc d'Oiseaux de Djoudj, filled with birdlife. 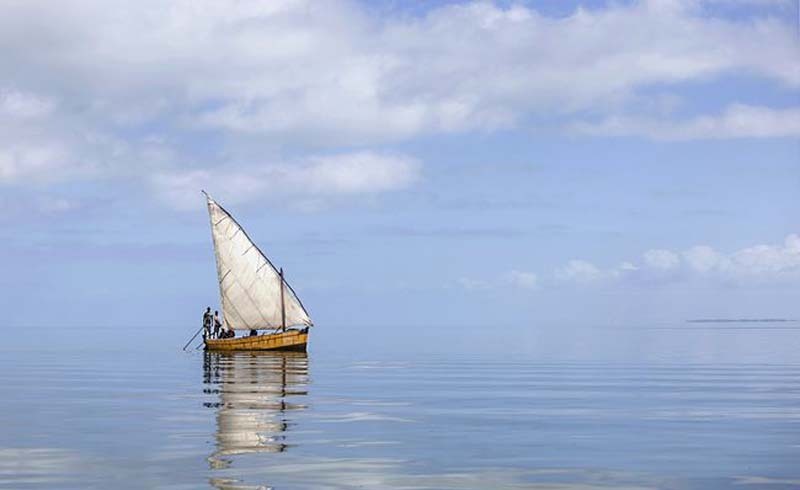 In between, soak up Senegal's scenic landscapes and the history of the boat itself. This is not a luxury cruise, but the vessel is comfortable with 28 cabins and two restaurants. 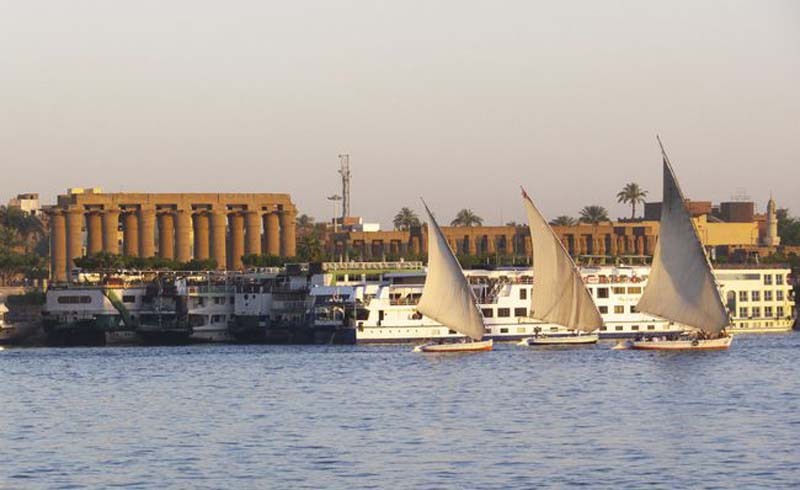 There are hundreds of different Nile cruises to choose from, but for those that have the budget, a journey aboard the Royal Cleopatra is a worthy choice. The vessel is a traditional sailboat, or dahabia, handsomely outfitted to evoke the grandeur of the Victorian era. With berths for just seven tourists, it offers a more intimate experience than many of the larger Nile cruise ships; yet still stops at the same world-famous sights. The six-day itinerary takes you to Luxor, Edfu, Esna, Aswan and Kom Ombo, where a professional Egyptologist acts as your guide. In between stops, spend time sunbathing on deck beneath the dahabia's magnificent twin sails, or savoring authentic Egyptian cuisine. You can book a single cabin, or hire the entire vessel. 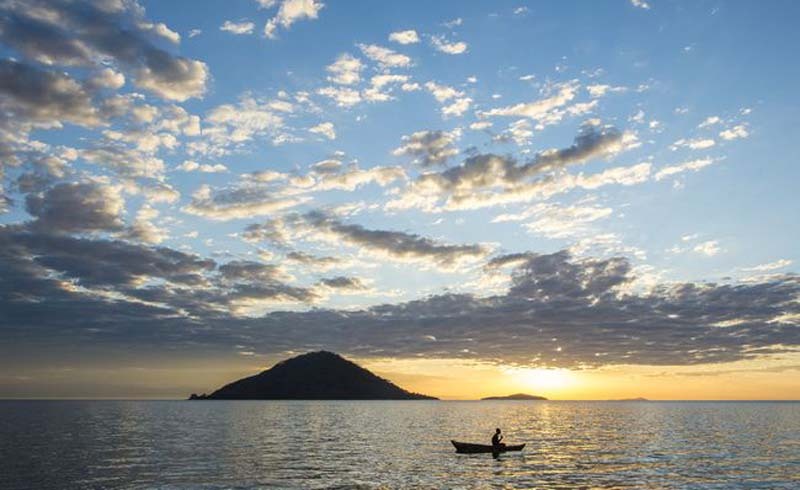 As the third largest of Africa's Great Lakes, Lake Malawi is a popular destination for watersports, fishing and relaxing at the beach. The MV Ilala is a local icon, providing a ferry service that traverses the length of the lake once a week, stopping at various points along the way. You can disembark anywhere you like, including the lovely Likoma Island; or ride the ferry all the way back to its starting point at Monkey Bay. A 620-ton vessel with space for 450 passengers, the MV Ilala is not a luxury cruiser. 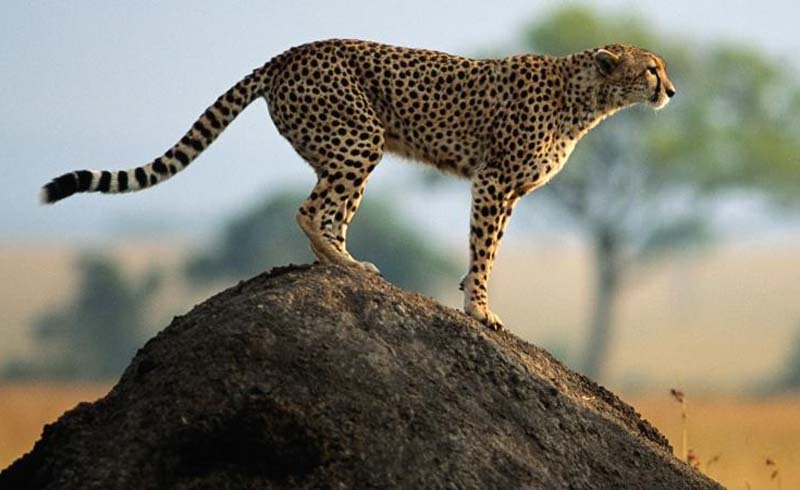 However, it does offer the classic African adventure. There are several restaurants and bars onboard, and you can opt to travel economy, second class, first class or cabin class. The five cabins include exclusive access to the ship's top deck.